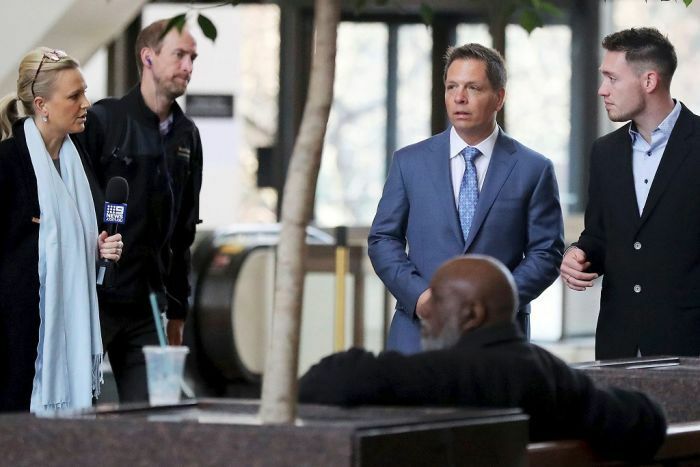 The former fiance of Justine Damond Ruszczyk has broken down in tears while testifying at her accused murderer’s trial, as he recalled the shock of learning a US police officer was the killer. 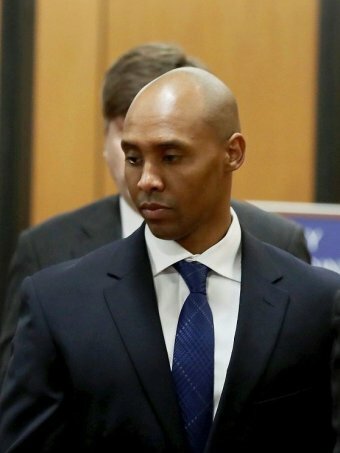 Mohamed Noor, 33, is charged with murdering the 40-year-old when he shot her through his patrol car window in July 2017 while responding to her 911 call to report a possible sexual assault near her Minneapolis home. “I was in shock, I was shaking and I said, ‘Please treat her body with dignity’,” Mr Damond said. Mr Damond told the court calling her family members in Australia was “painful, and traumatic, and the worst phone call I’ve ever had to make in my life”. 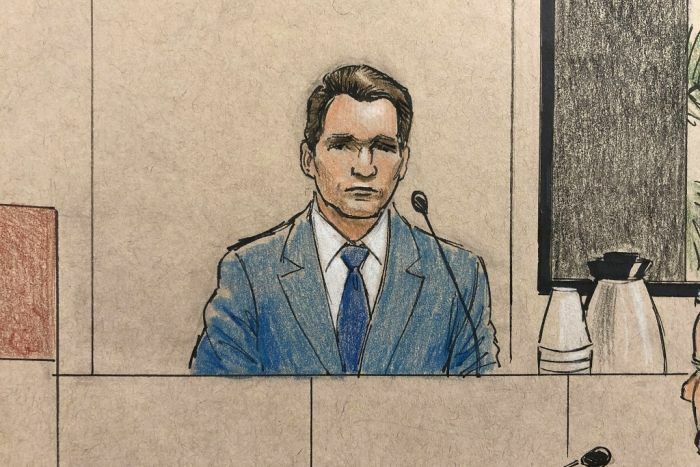 Members of Ms Damond Ruszczyk’s family from Australia, including her father, stepmother, brother and sister-in-law, were in the courtroom on Tuesday (local time) and could be heard crying as Mr Damond testified. He and Ms Damond Ruszczyk had planned their wedding for August 2017. Mr Noor’s defence lawyer Peter Wold said in opening statements on Tuesday (local time) that his client had followed his training and had good reason to be on guard when he responded to the call. A vague threat in an alley at night had been reported and could have been “a classic ambush scenario” and “a set-up”, Mr Wold said. The alley was silent when Mr Noor and his partner, Matthew Harrity drove in, Mr Wold told the jury. He thumped his hand on the table in the courtroom dramatically to demonstrate the sound that Mr Noor and his partner have claimed surprised them and prompted Mr Noor to fire his gun. 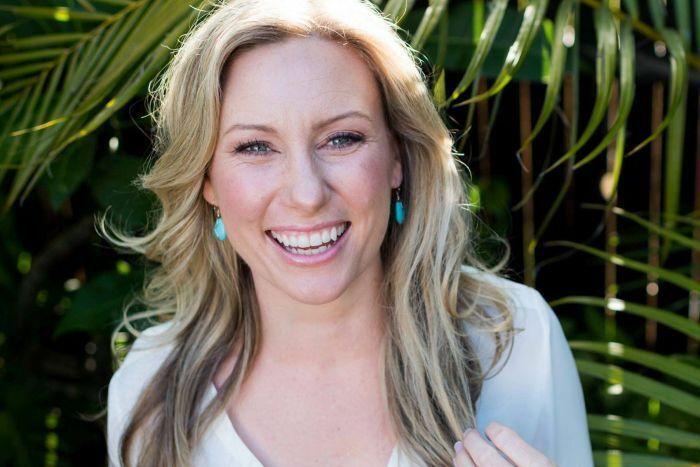 Prosecutor Patrick Lofton disputed the defence’s claim that Ms Damond Ruszczyk had thumped the patrol car and scared the officers, saying neither Mr Noor nor Mr Harrity mentioned a loud noise on the night. He said investigators found no forensic evidence to show that Ms Damond Ruszczyk had touched the squad car before she was shot. Mr Lofton also questioned why other officers responding to the scene did not consistently have their cameras switched on. Mr Lofton noted that a sergeant taking statements had her camera on when she talked to Mr Harrity, but off when she talked to Mr Noor. The shooting, which then prime minister Malcolm Turnbull called “shocking” and “inexplicable,” added to a wave of controversial US police killings of unarmed civilians, and led to the resignation of Minneapolis police chief Janee Harteau. Mr Noor has pleaded not guilty to charges of third-degree murder and second-degree manslaughter, which carry respective penalties of up to 25 and 10 years in prison. Ms Damond Ruszczyk owned a meditation and life-coaching company, according to her personal website. Her family has filed a civil lawsuit against the city and several police officers and are seeking $US50 million ($70.2 million) in damages. The suit has accused Mr Noor and Mr Harrity of conspiring to conceal the facts around the shooting and failing to record the incident on their body cameras. Mr Noor was fired after being charged in the case and has never talked to investigators about what happened. His lawyers have not said whether he would testify.